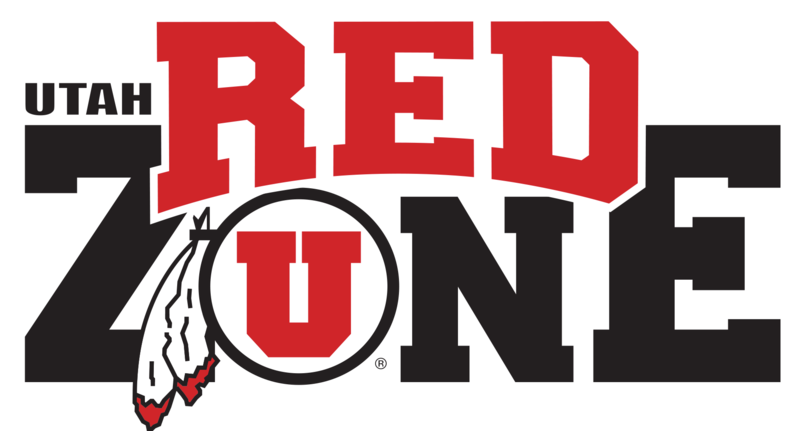 University of Utah Hockey has announced that former Ute Beau Bertagnolli has been named assistant coach of the Skatin’ Utes for the upcoming season. 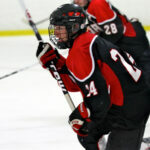 A native of Layton, UT, Beau played youth hockey for the Golden Spike Hockey Association until his Midget Minor season. After completing his u18 season he moved on to play junior hockey for the Bonneville Pontiacs of the Alberta Junior Hockey League (AJHL). 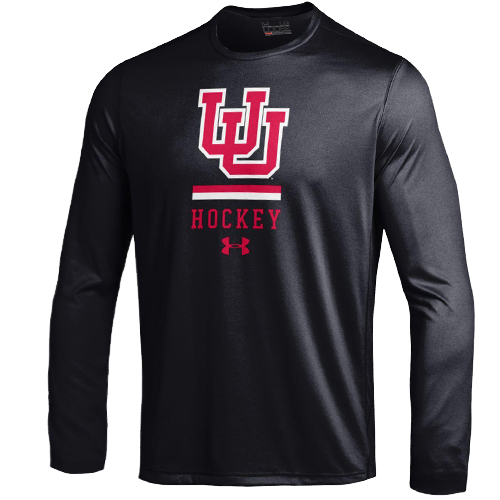 After playing junior hockey, Beau was recruited to play for his home state at the University of Utah where he finished as the top scorer in the nation during the 2010-2011 season (89 points in 36 games) and holds the career points per game record for the Utes with 207 points in 110 games. Bertagnolli has spent the previous three seasons coaching youth hockey locally after completing his collegiate playing career. 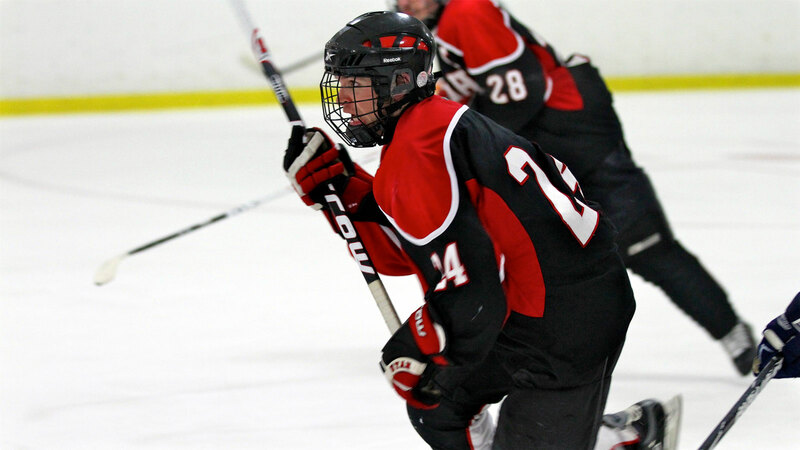 Utah Hockey welcomes Beau back to the team and wish him the best in the upcoming season!